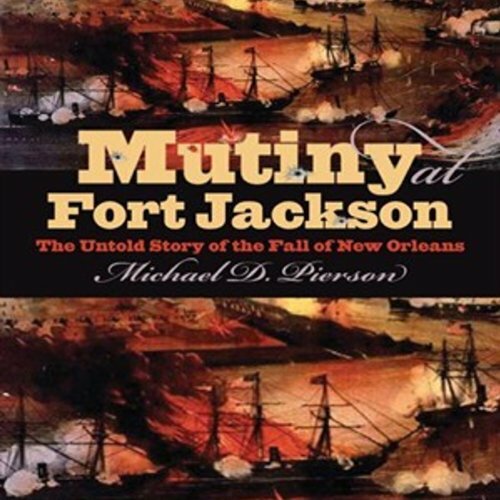 Showing results by narrator "Robert Pavlovich"
More than 60,000 books have been published on the Civil War. Most Americans, though, get their ideas about the war why it was fought, what was won, what was lost not from books but from movies, television, and other popular media. 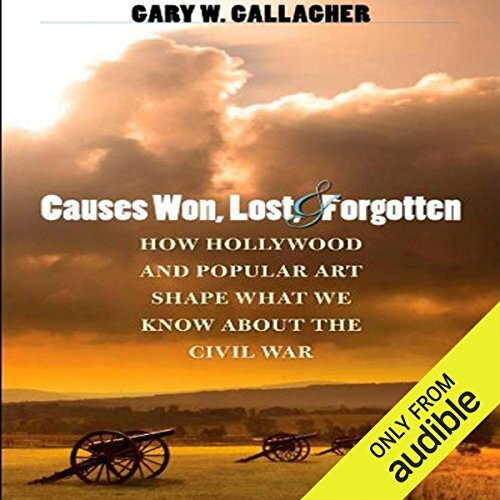 In an engaging and accessible survey, Gallagher guides listeners through the stories told in recent film and art, showing how they have both reflected and influenced the political, social, and racial currents of their times. It's the trap that ensnares virtually every business. 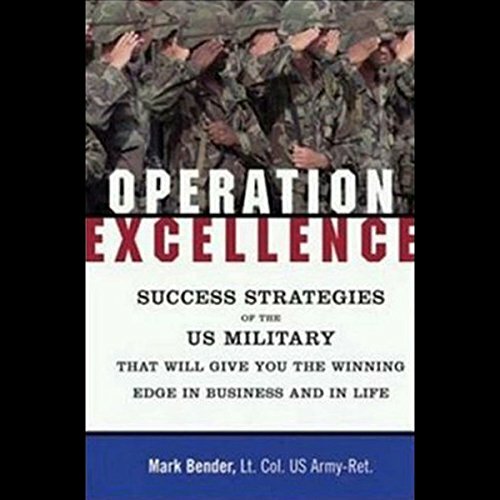 We focus on process: "how" we're doing the job. And we forget about the bigger issue: "what" we're doing and "why" we're doing it. That's why we're leaving so much value on the table. 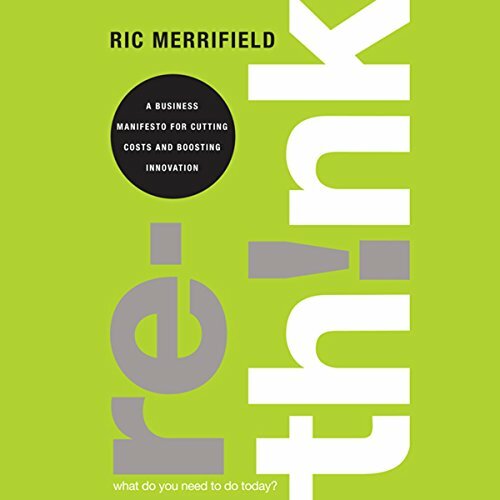 In Rethink, business architect Ric Merrifield exposes this problem with vivid examples and introduces breakthrough techniques for overcoming it. Capitalism is under attack by leftists who want to remake the United States into a European-style welfare state. 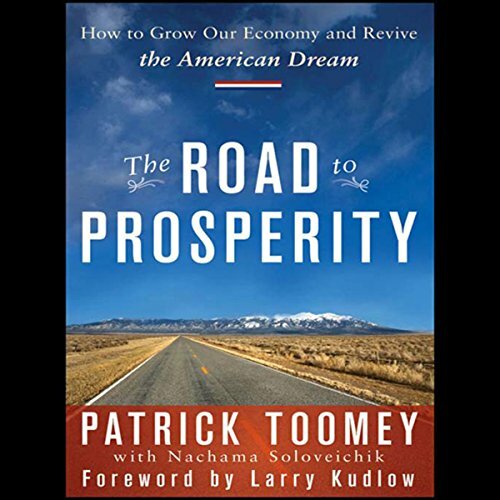 The Obama administration's corporate bailouts, excessive spending, and sweeping expansion of government interference in the private economy are undermining our economy and the hopes and dreams of future generations. History suggests these policies—if left unchecked—will prove disastrous. 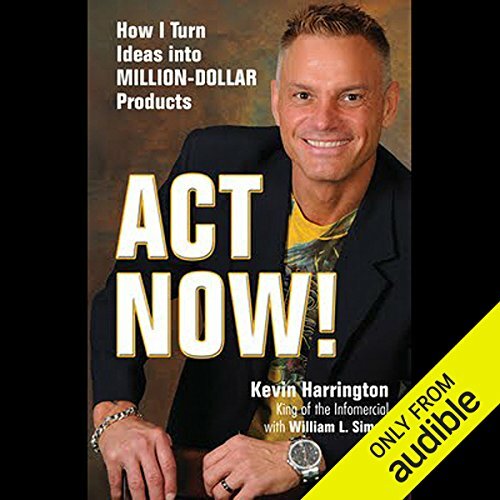 The Ginsu Knife, the Great Wok of China, the Food Saver, Tony Little's Ab Isolator--all have sold millions and have become household names thanks to Kevin Harrington's insightful vision to bring the traveling salesman's pitch to television. Since the late 1980s when Harrington's first infomercial aired, the extended commercial, or infomercial, has become a social institution and an intriguing way for anyone with drive, determination, and a good product to become wealthy beyond his or her dreams. Nearly everyone collects something, even those who don’t think of themselves as collectors. 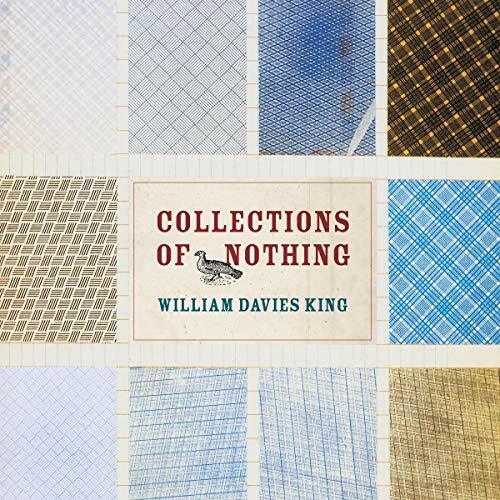 William Davies King, on the other hand, has devoted decades to collecting nothing - and a lot of it. With Collections of Nothing, he takes a hard look at this habitual hoarding to see what truths it can reveal about the impulse to accumulate.